**Third Party Vendors: (i.e., Ocean Grove, Connecting Waters) Add $10.00 per month to cover invoicing and processing fees for students paying through a third party vendor. Group classes consist of 3 or more students. Additional enrollments are 50% off the regular price. Private classes are intended for 1 student only. Our semi-private classes are intended for two dancers. * First month’s tuition will be pro-rated if receiving fewer than 4 classes in that month, and we are happy to combine the first and second months upon request. For more information about our pricing for specific class offerings, please contact us. * Refundable signup fee is half the monthly tuition. 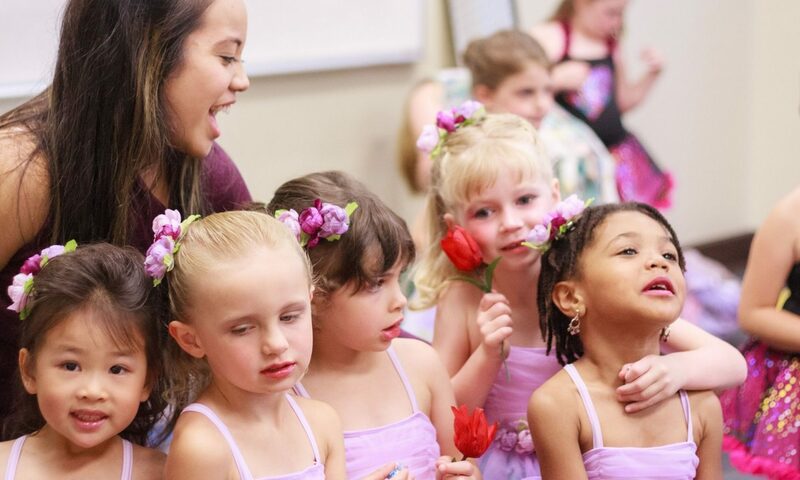 Families who cross enroll between Soaring Spirit Dance and Music Place are eligible for a 10% discount on one of their classes. Looking for a custom quote? Let us know. Also be sure to check out The Music Place (our sister company) for information about private and group music classes.